Lindgren Mini Storage provides a variety of storage services in Huntsville, Ontario. 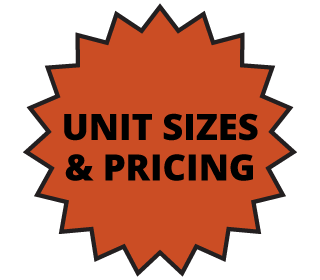 Lindgren Mini Storage now offers 5 storage locations throughout Huntsville with both regular outdoor storage and indoor climate controlled storage, outdoor uncovered parking spaces, private mailbox suites and mobile storage containers. We provide secure access at many of our locations and 24 hours access to all. Our main office is located in downtown Huntsville across from the post office at 3 Main Street West where a large selection of moving and shipping supplies is available in our full retail store.